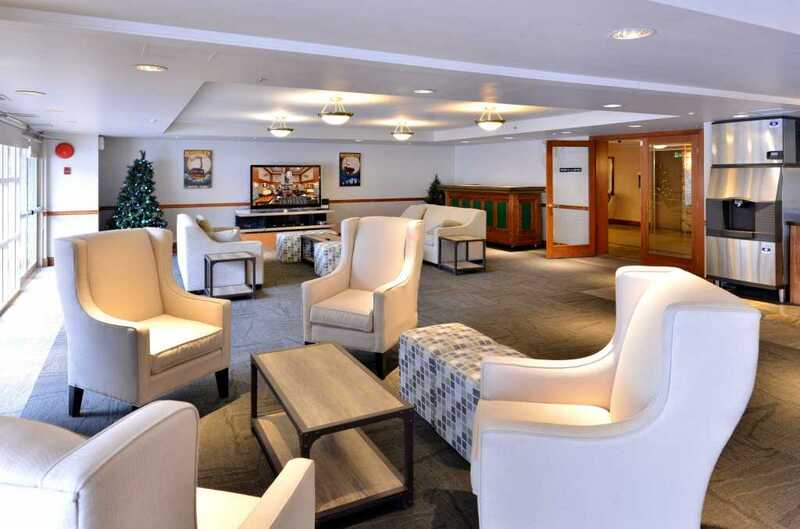 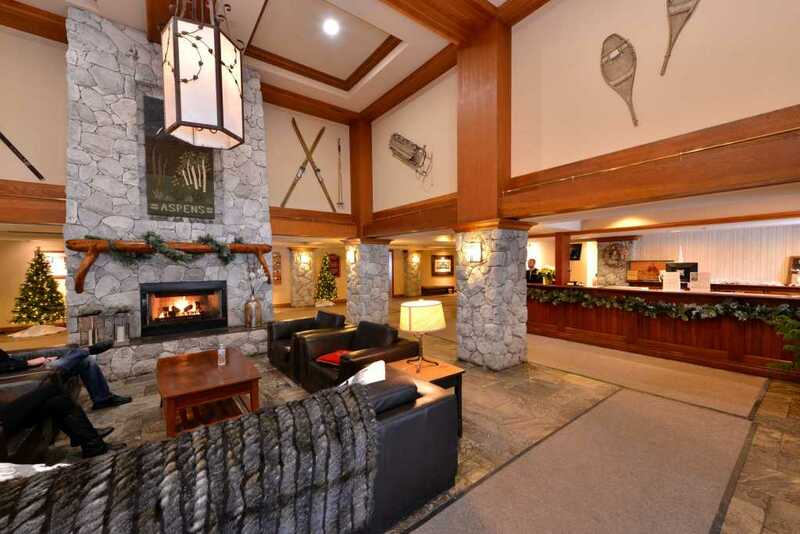 One of the more comfortable units in the Aspens, the best ski-in/ski-out location on Blackcomb. 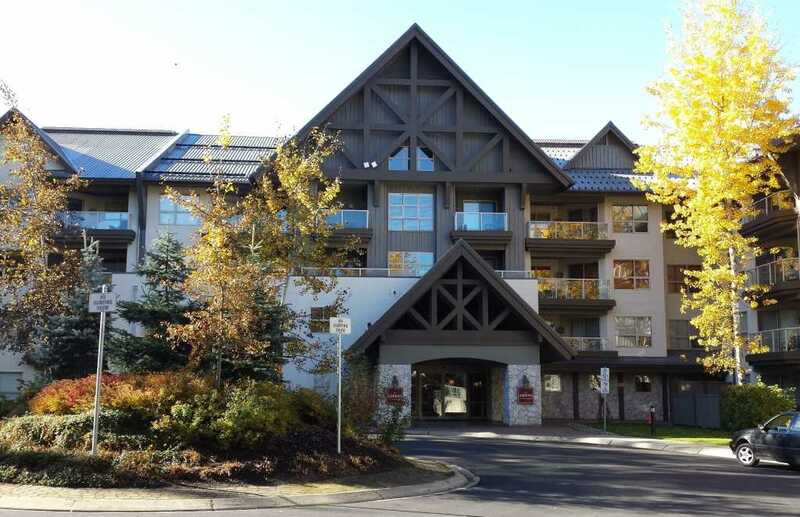 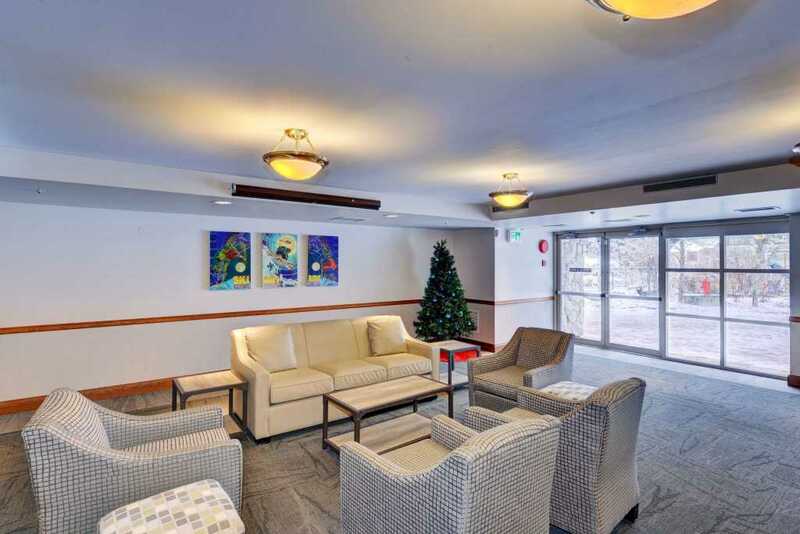 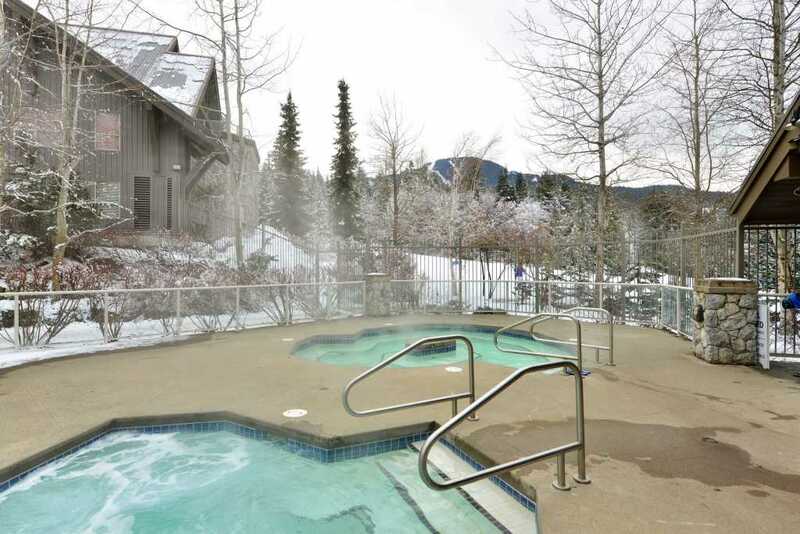 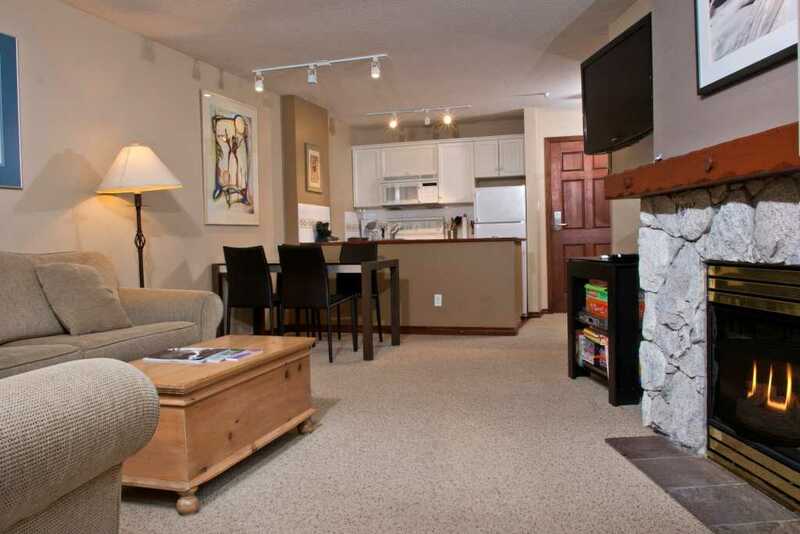 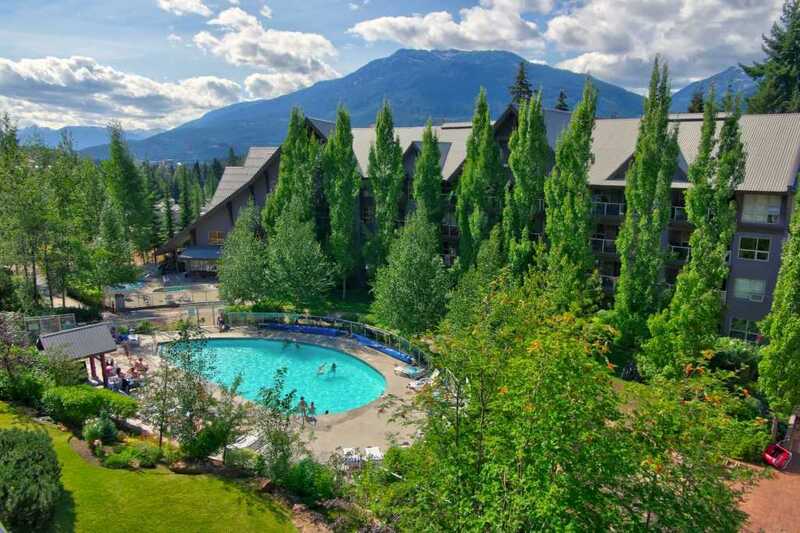 This large, open-plan one bedroom is located on the quiet western exposed side of the complex looking onto serene forest and greenery and snow-topped mountains, yet you are only steps to the pool and hot tubs without the noise. 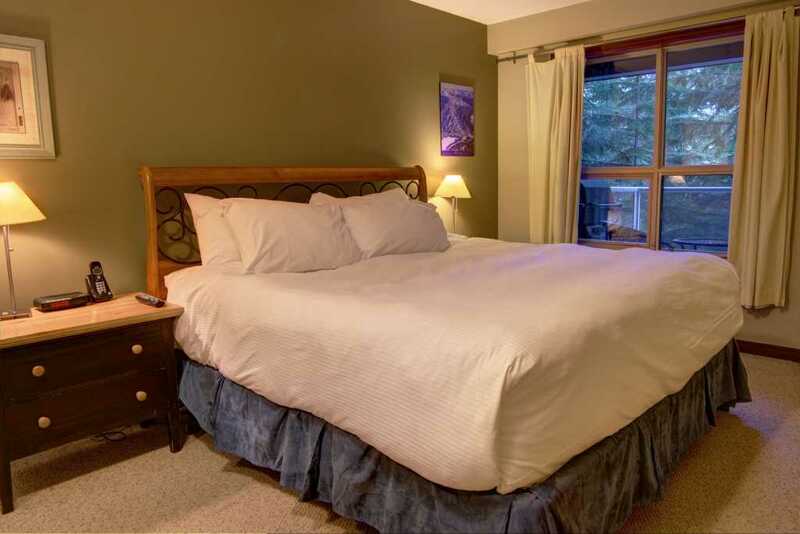 Enjoy a modern updated unit with large master king bed, and additional fold-out queen in living room sleeping 4 comfortably. 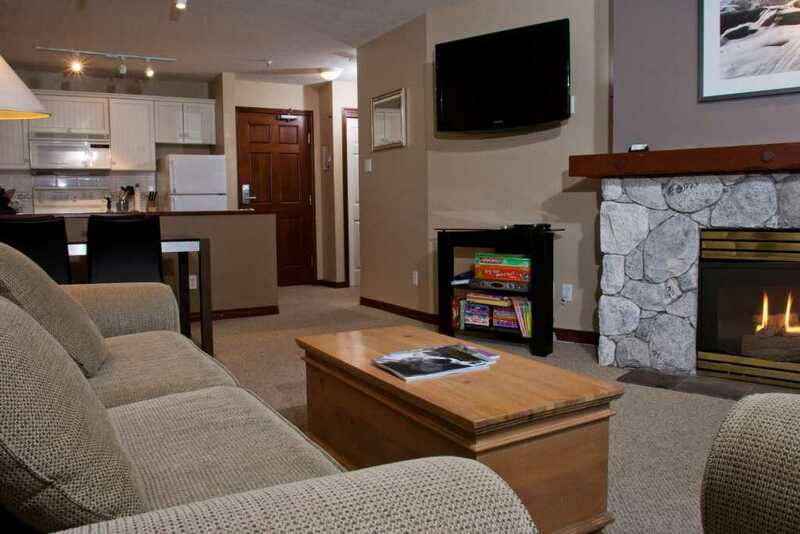 Room is fully equipped with free hi-speed Wi-Fi, secure personal safe, air conditioning, private balcony with barbeque, new dishwasher, complimentary coffee machine and coffee, gas fireplace, large new wall-mounted flat screen TV and DVD players in both living room and master bedroom. 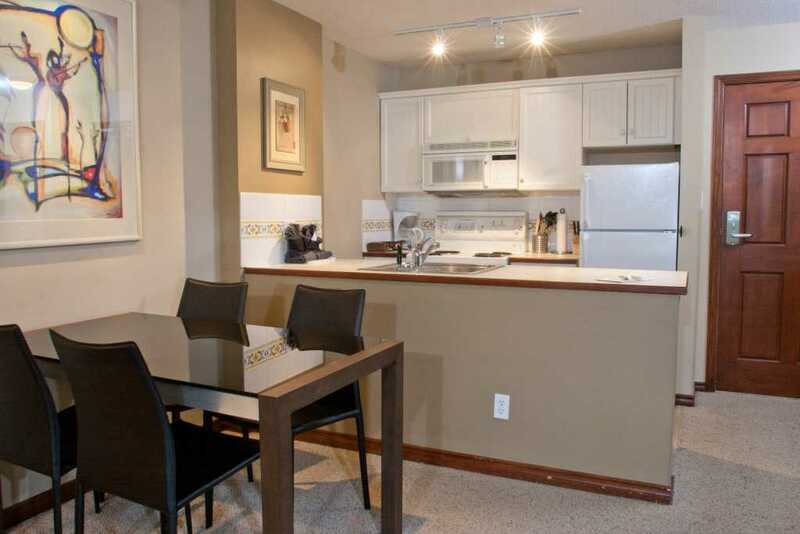 Expandable dining room table can seat up to 6 adults and 2 children. 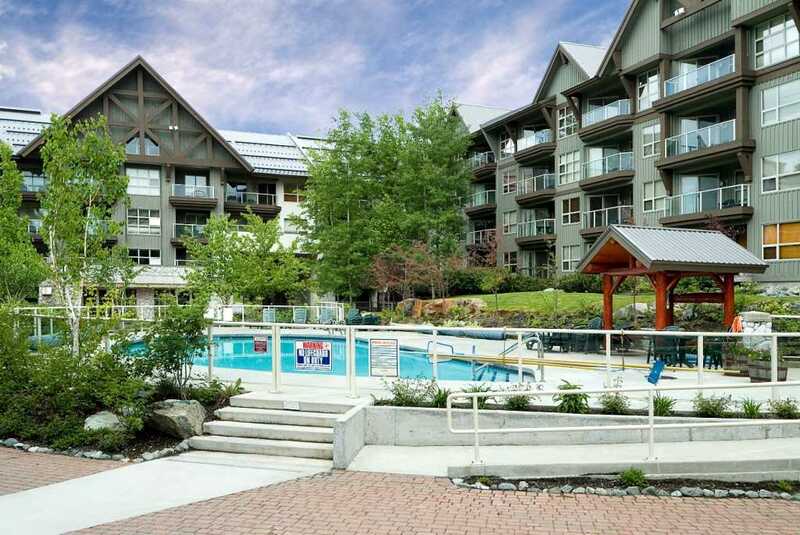 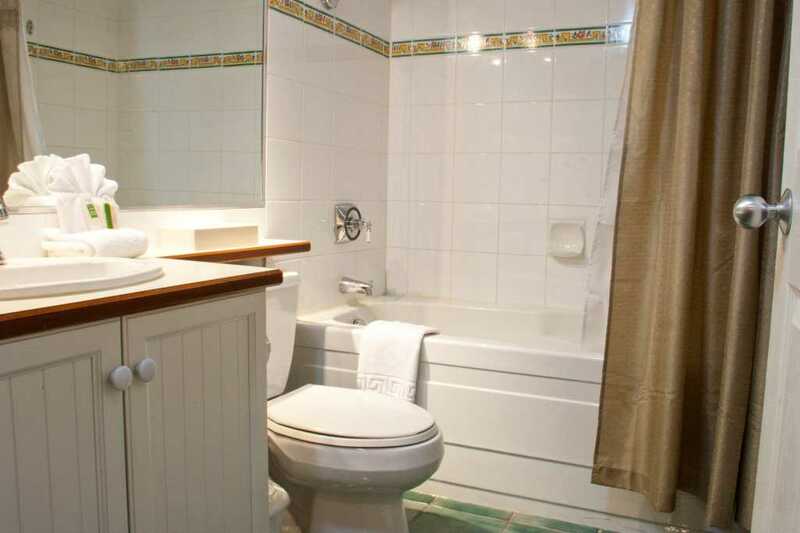 Building is fully equipped with large outdoor pool, 3 hot tubs, exercise centre/gym, social/media room, etc. 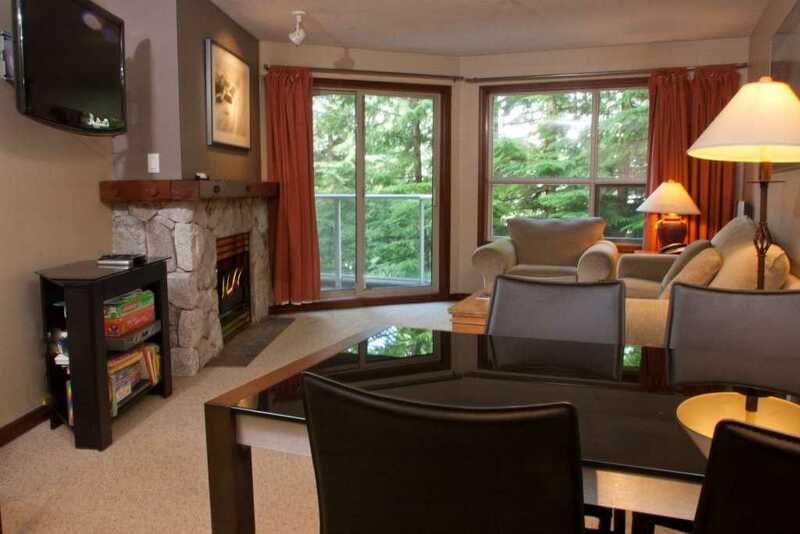 This Whistler home has everything you need for a fantastic, relaxing stay for you and your family.